This doesn’t seem to be a very good month for members of the Johnny & Associates group NEWS. Earlier in the month it was alleged that Keiichiro Koyama & Shigeaki Kato forced an underage girl to drink alcohol. 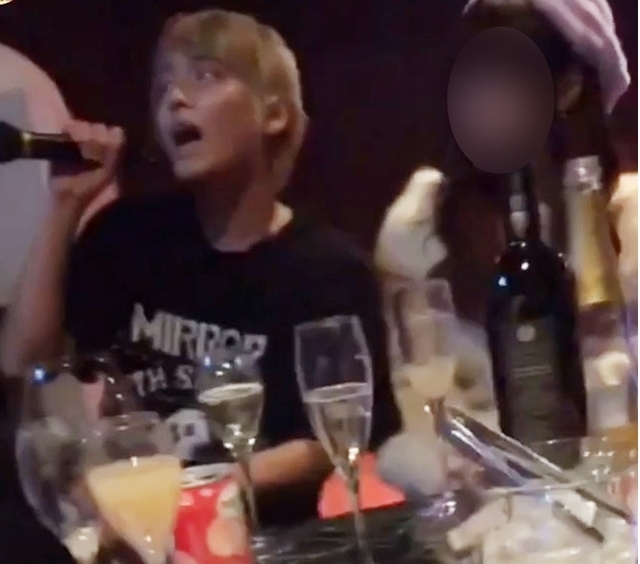 Yuya Tegoshi is in the spotlight this time for a somewhat similar situation. He was hosting his own drinking karaoke party at a club, naturally champagne bottles and wine glasses were scattered everywhere. Many of those bottles were of the expensive champagne Cristal. Two minors were partying with him, a 19 and 17 year old. However, neither of them did not drink which was confirmed by both the gossip magazines and talents themselves. Unfortunately for the 17 year old her contract was apparently terminated by her agency, since partying in the presence of alcohol past midnight, while under 18 is a big no-no. That line came right after he mentioned Arashi. Tegoshi was singing the CHEMISTRY song “Wings of Words” and changed the lyrics. Naturally, Arashi fans took this the wrong way and were furious that he was mocking their lip syncing. This has caused some fans of NEWS and Arashi to go back and forth on SNS. 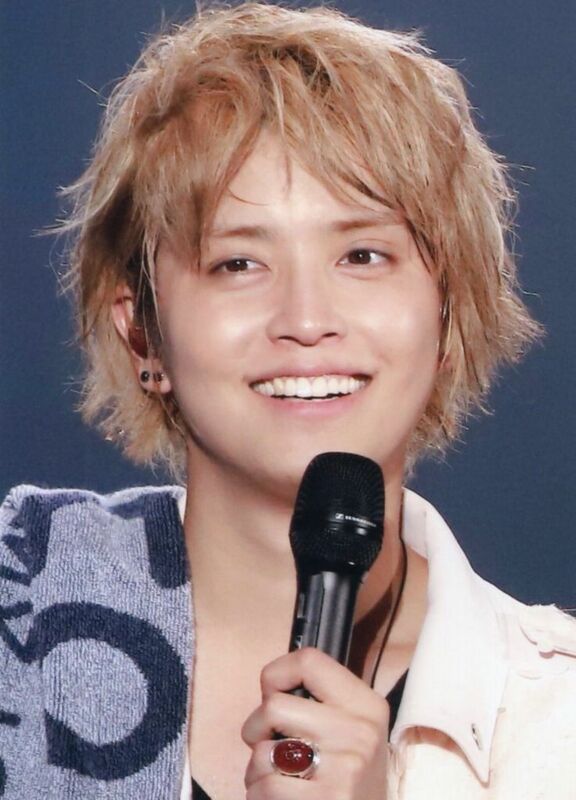 Many Arashi fans are pointing out NEWS’ plethora of gossip scandals, while some of NEWS’ fans are pointing out that the vocally gifted Tegoshi would never have to lip sync. Despite all the commotion, NEWS is currently preparing for the release of their 23rd single “BLUE“.